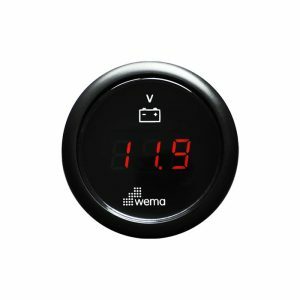 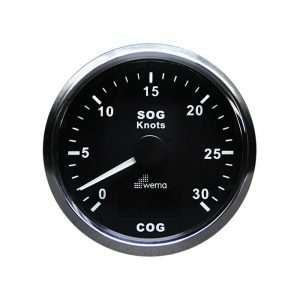 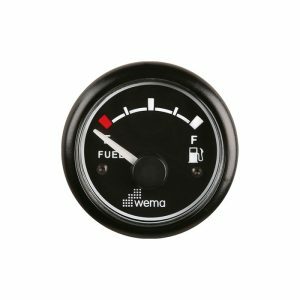 Share the post "Digital Voltmeter Plastic 52mm"
An invaluable tool for monitoring on-board battery voltage, Wema voltmeters are available in both analogue and digital versions. 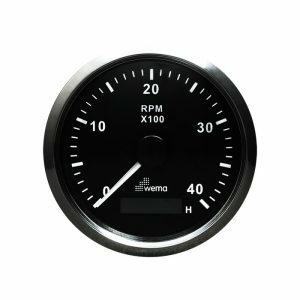 The 24V version features a stepper motor movement for greater accuracy. 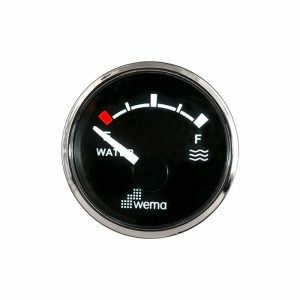 The digital version complements the Amp Meter kit.